CD PROJECT RED is up with a huge acquisition, adding Strange New Things studio to its dynamic. 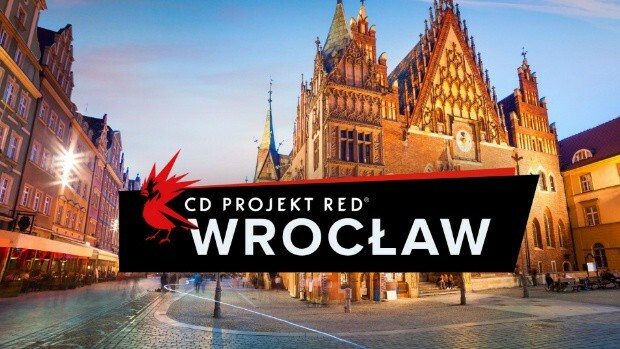 The new addition is now named CD PROJEKT RED Wroclaw, located in the city of Wrocław, south-western Poland. Just like their LinkedIn page indicates, Strange New Things is a game development studio made-up of experienced industry veterans. The team consists of people that co-created Dead Island, the Call of Juarez series, The Witcher series, Hitman, and Dying Light. 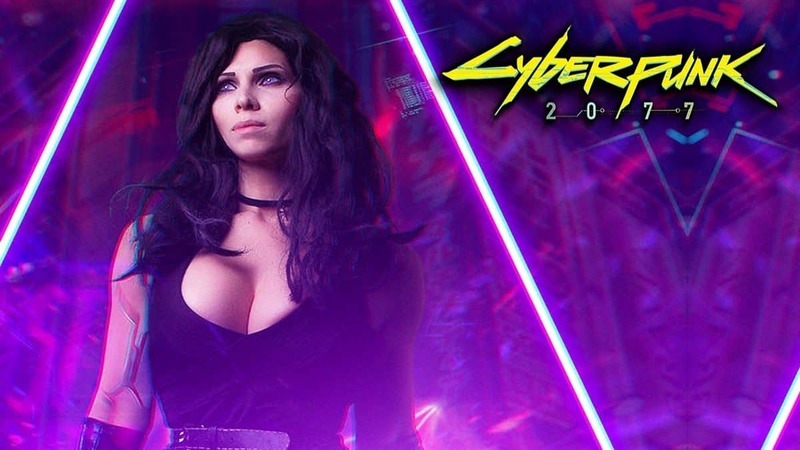 The team of CD Projekt RED Wroclaw will work on Cyberpunk 2077 along with the company’s two more studios: CD Projekt Cracow and Warsaw. That could mean that the game is still early in its development or that they’ll work on a specific part of it that needs refinement. Wrocław is one of the biggest and most technologically advanced cities in Poland and a playing field for serious creative talent. I think the scope of our current and future projects, as well as the overall package we’re bringing in, will pull in people who were hesitant to move to Warsaw or Cracow. The founding dev team of CD Projekt RED Wroclaw is already pretty stellar, but I still can’t wait to see what talents we’ll discover in new people along the way. We’re pretty hyped to be on the spearhead of this new office. We know Wrocław inside out and it’s an amazing place to make games. The team is strong, and I’m sure we have both the experience and the creative firepower to make Cyberpunk 2077 an even better game. Aside from their immense technical knowledge and artistic flair, the core team of CD PROJEKT RED Wrocław are just great people. CD PROJEKT RED is not a typical game developer — we put gamers, creative freedom and quality games above making business. These guys not only share this approach but, much like the rest of the team, think that this attitude is essential to creating epic video games. Since the veteran developers of Strange New Things have already worked on the Witcher series, they might be working for the franchise in the future. 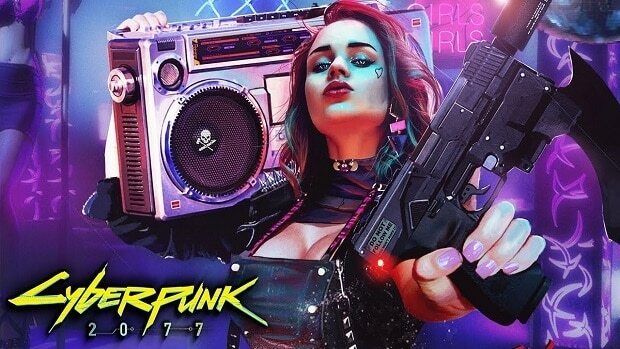 However, it might be a long time before we see that since CD PROJEKT RED has put Witcher on hold until Cyberpunk 2077 is ready to ship. Don’t forget that CD Projekt Red had another big announcement last month as it is the first video game development company to enter WIG20, which is a polish elite group in the stock market with giants included as the Lotos group, Orange, or Pekao and BZWBK banks.